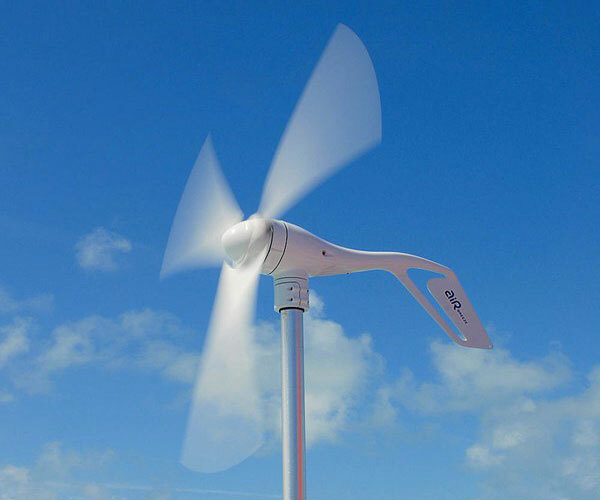 Small wind, or domestic wind, refers to small and medium-sized wind turbines, from 100 watts to about 20 kilowatts, with mast not more than 12 meters. Beyond that, we speak either of commercial wind turbines (between 12 and 30 meters) or of industrial wind turbines (more than 35 meters). Being pale, of the type Proven or type Inclin, the small wind is developing in both rural and urban. To install a wind turbine greater than 12 m, a building permit must be submitted to the town hall. For a wind turbine less than 12 m, no need for a permit, you must make a declaration of works. Performance can vary very significantly from one area to another depending on the wind potential available. The average lifetime of a wind turbine is about 30 years depending on the quality of the equipment. Better air quality is one of the many reasons for the increase in the share of wind energy in energy supply. 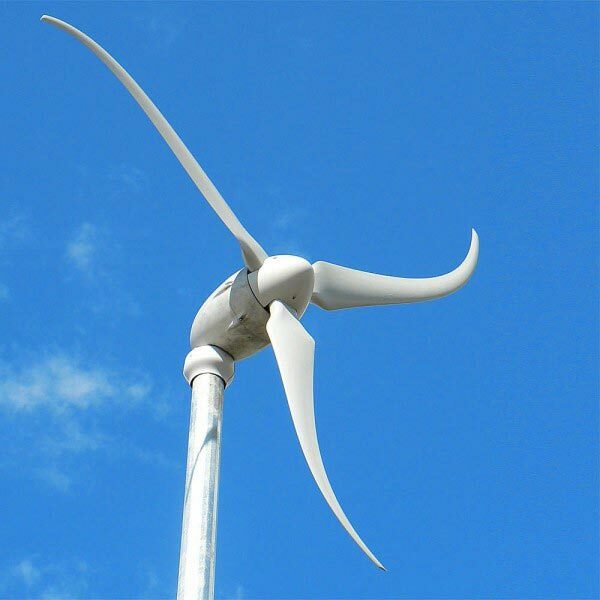 For an off-grid wind-electric system or energy self-sufficiency injection it is essential before any wind turbine installation project to carry out an on-site study by a recognized professional in order to estimate the wind potential of your home. A wind turbine does not present any particular risks, is relatively silent according to the models and does not cause any air pollution. 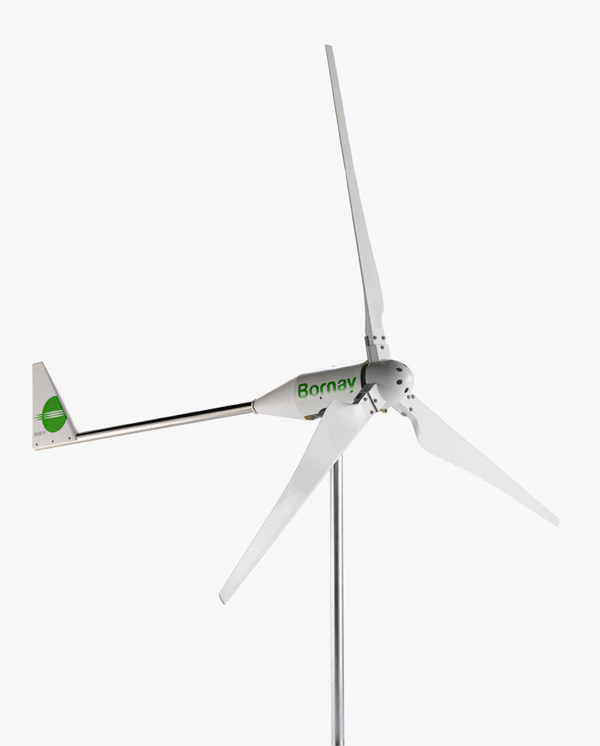 Also it is recommended to inform its direct neighbor directly about the installation of a domestic wind turbine. Purchase a wind turbine ? 'Climate change threatens hard-won peace, prosperity, and opportunity for billions of people' , Leonardo DiCaprio International Day of Peace, special event at the United Nations HQ, sept 2014.